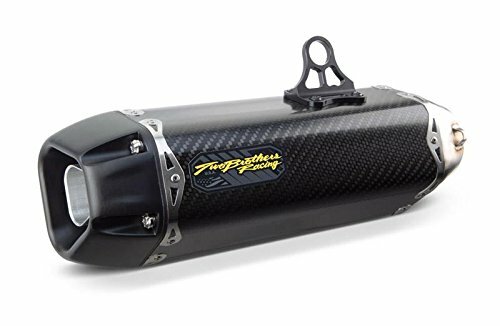 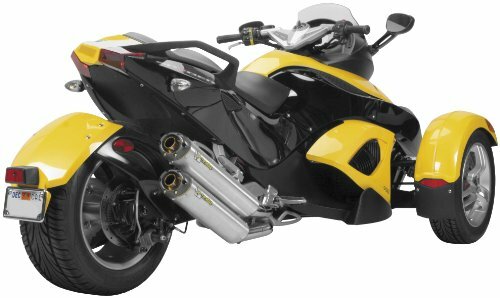 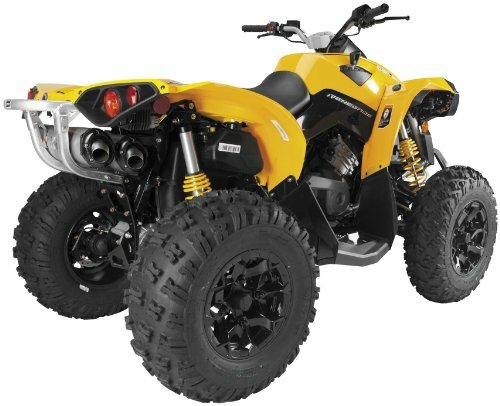 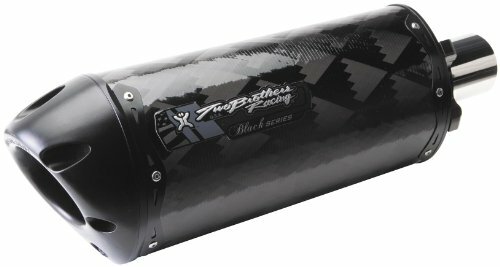 The all new TBR S1R slip-on system for the Can-Am Spyder unsurpassed craftsmanship and improved performance. 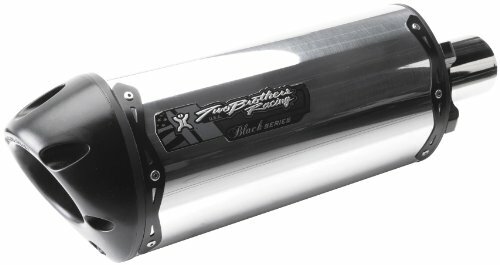 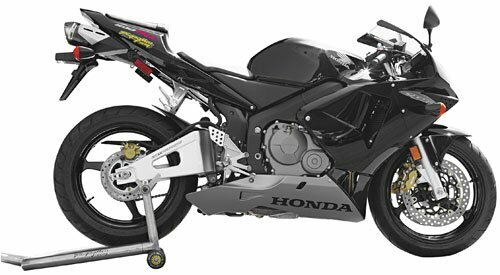 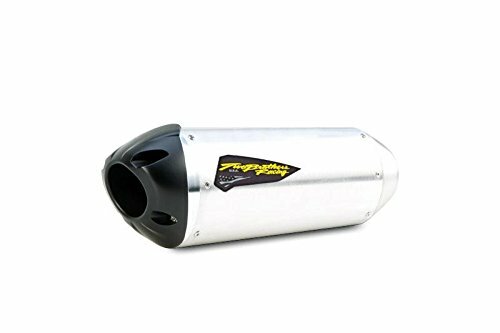 These are just a few of the benefits that you gain by adding one of the all new S1R slip-on exhaust systems to your bike. 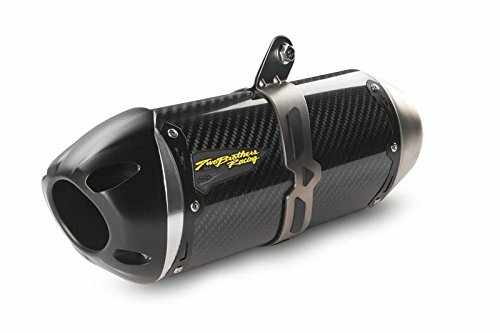 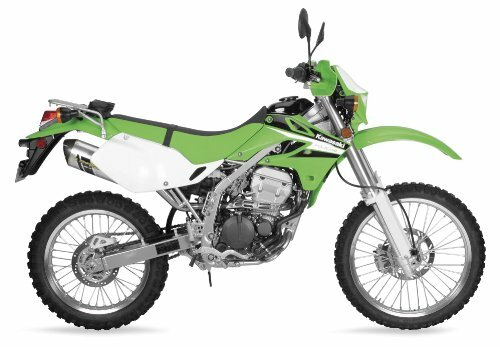 By reducing the weight, improving the horsepower and torque, our new slip-on for the new Spyder is exactly what you need for unlocking all that your new bike has to offer.